We are proud to represent “Vault” by Roof Penetration Housings. 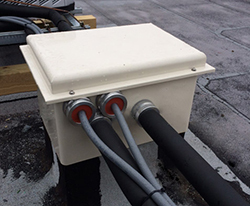 An all aluminum housing, available in various sizes, provides you with a weather-tight multiple penetration system for HVAC, plumbing and electrical. With a 20 year warranty, you can’t afford NOT to specify the “Vault”. Contact us today for more information. Steve Mechler & Associates is pleased to announce the addition of Stern-Williams to our stable of products. 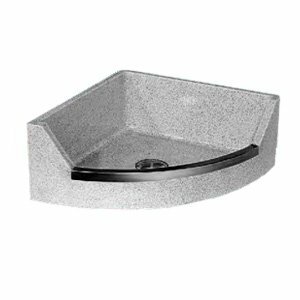 Stern-Williams is a manufacturer of terrazzo service sinks, shower floors and cabinet packages, and a complete line of drinking fountains. Steve Mechler & Associates is very pleased to announce the addition of Willoughby to our product offerings. 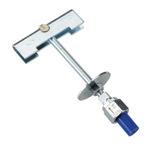 Willoughby is the leading manufacturer of commercial and institutional plumbing products and detention accessories in the country. 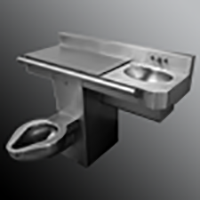 They manufacture a broad product offering of both stainless steel and solid surface products for the commercial, security, recreation, and healthcare markets. 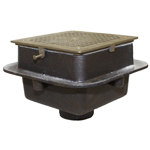 Wade Drains introduces a new chip resistant floor sink!